Description: The word “kesham” comes from the word “kesh” meaning hairs. 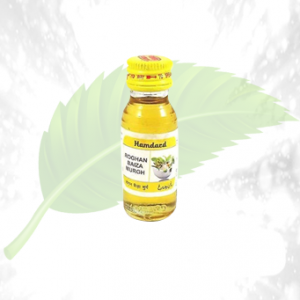 Herbal cure has brought you the overall treatment of hair growth. 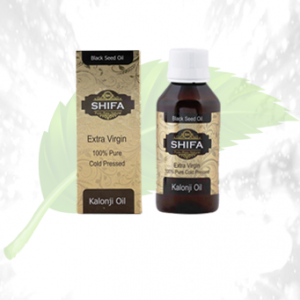 Whatever problem you are facing about your hairs, baldness, hair fall, dry hair, split ends, etc. 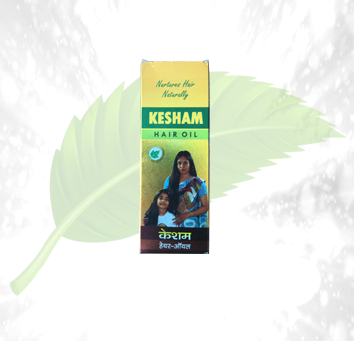 , the kesham hair oil is the ultimate solution. Using the oil daily can add final volume in your hair. It can cure hair thinning also. 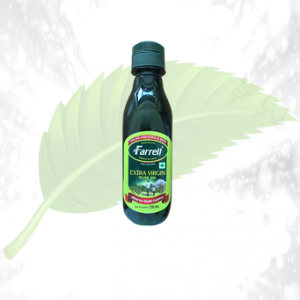 If you have fragile hair and your hairs are falling off, the oil can save you to the extreme. 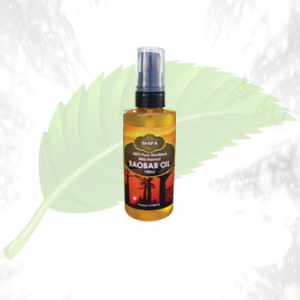 Using the hair oil regularly provides hair growth and re-growth of new hairs. 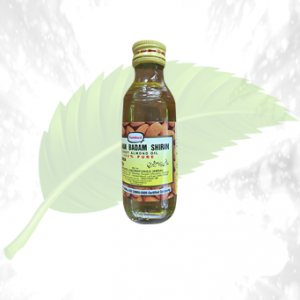 Ingredients: The kesham hair oil is made up of amla, shikakai, reetha, bhringraj, hibiscus, meethi, tulsi, and other herbal ingredients. 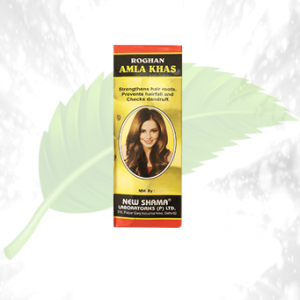 Amla, shikakai, bhringraj, methi helps in hair growth. Shikakai provides shine to the hair. Hibiscus makes the root of hair strong while tulsi purifies the scalp from infections. The main oil ingredient is coconut oil which nourishes the hair from root to tip. Directions of Use: Apply the oil from the root to tip thrice a week for best results.